Read Improving Special Education: 10 Best Practices for Cost-Effectively Raising Achievement to learn proven strategies for improving outcomes for students with special needs and students who struggle. 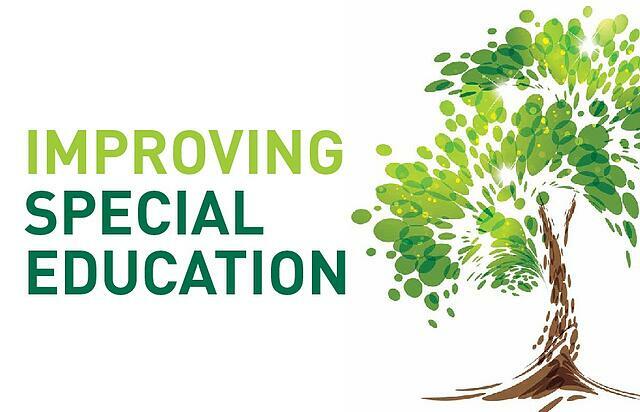 Improving special education is challenging. When implemented well with a systems-thinking approach, these 10 best practices can dramatically improve outcomes for struggling students with and without Individualized Education Plans(IEPs).